Upscale Wedding & Event DJ on Oahu | DJ Nate Professional Wedding and Event DJ on Oahu. 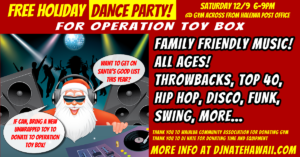 FREE Holiday Dance Party for Operation Toy Box Haleiwa, Sat. 9/12 6-9pm! "If you're looking for a great DJ, look no further!! 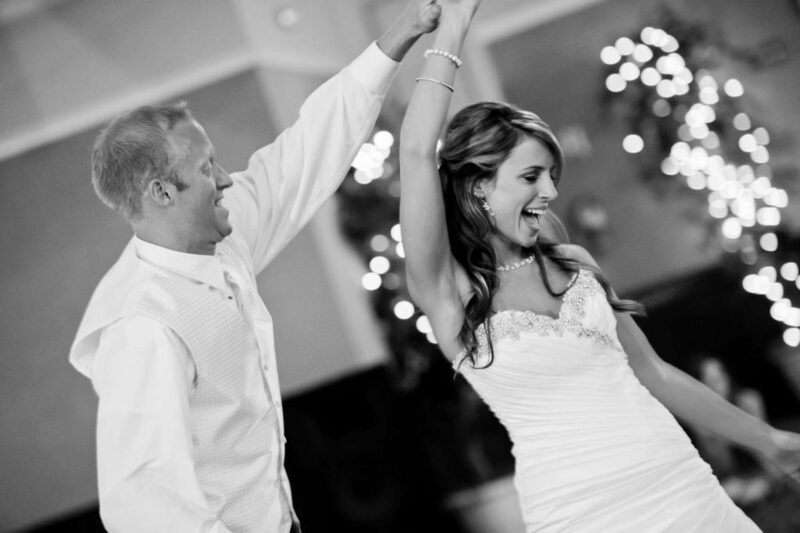 DJ Nate always exceeds our expectations!" ~ Kumen M.
"It was off the charts!! Such an awesome DJ! Good, fun, clean music all night! 10 stars to DJ Nate!!" ~ Kerilyn P.
"DJ Nate kept the crowd dancing and pumping until we had to send the crowd home." ~ Jordan C.
DJ Nate is professional, reliable, and fun! If you're looking for an Oahu DJ, learn more about what DJ Nate can do for you. Nate is located in Hawaii on the island of Oahu and will bring music to your event at any location. 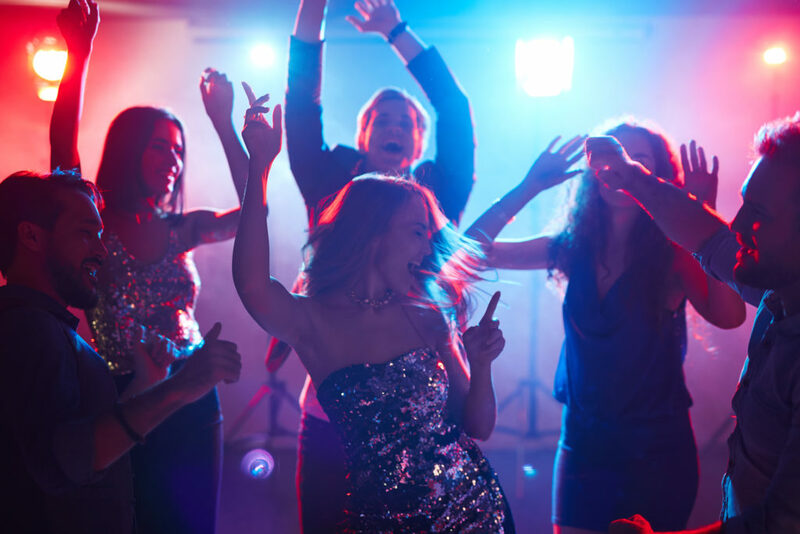 Whether it's a 1st birthday party, wedding, dance, or special event, with DJ Nate on the music, you can rest knowing that he will keep the party going. Need high energy music? You got it. Need mellow background music? You got it. Need a nice mix of playful tunes? You got it. Need live mixing? You got it. Fill out the simple request form to check availability.